I had received a product from anker which I had won in a competition couple of months back and received it a week ago so I decided to review it and share my thoughts! Comes in a standard bulb box the packaging is nice and has some facts to keep you entertained. It is compact for the size and does the job. In the box comes a happy/sad card and a instructions. For me I use the bulb literally every day as it is my source of light. I use the app to adjust the brightness and if I want a warm light or cold light which is pretty good. 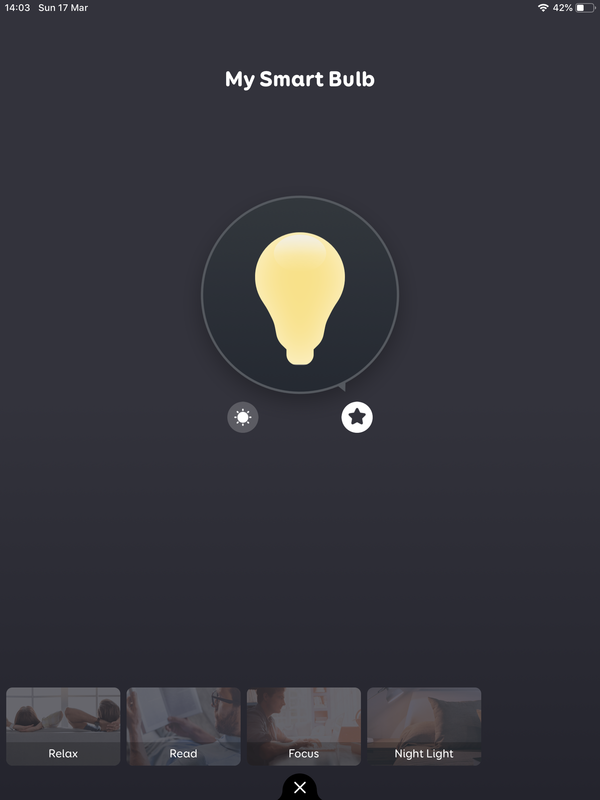 When setting up the bulb when I first received it, I followed the steps on the app and I was ready to go. The set up was easy for me! 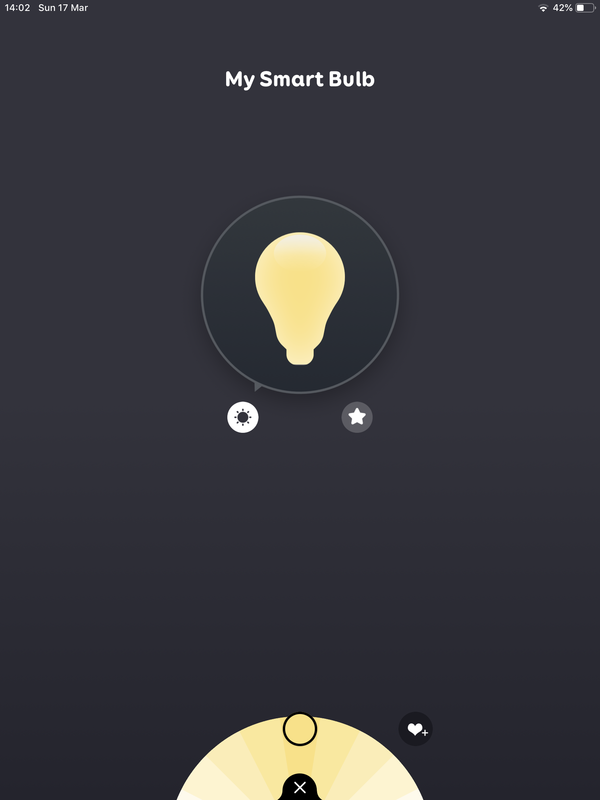 Furthermore the bulb also has a schedule feature so you could on or off the bulb when you want it to and I’ve tried it a few times. 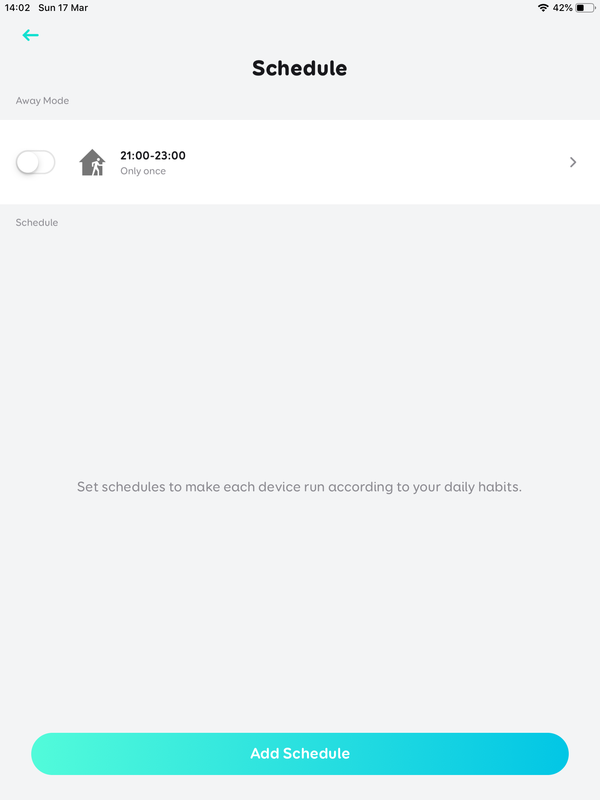 The schedule is good because you could time when you want to switch the bulb off for example when your going sleep you could time when you want to switch it off as your bed lamp so you don’t need to do it manually which is smart! 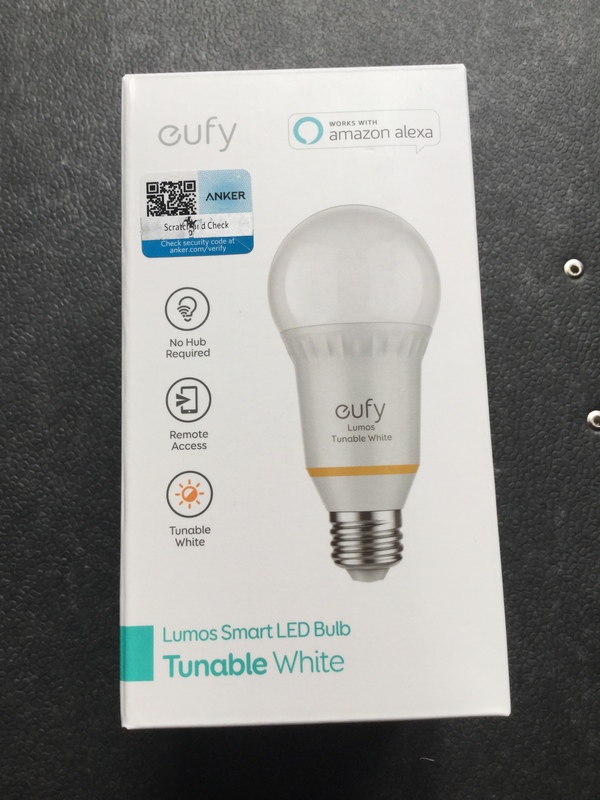 The bulb is also compatible with amazon Alexa. I personally like the look of the bulb was it looks more different compared to the others. It is bigger compared to other bulbs but because of the functionality what your getting you can expect it. A bigger bulb does mean a bigger surface area for light to pass through so it will be much brighter. Compared to my previous bulb the brightness has definitely increased. I found using the app is very easy. You can control the bulb by Turning different colours using schedules and turning of the bulb. This bulb is much brighter that my other bulb that I had previously placed there before. I give the bulb a solid 9/10 and I would defiantly recommend this bulb to anyone. Some photos will be helpful to create a perfect review. You should add these, please! There are many programs around to reduce photos to a fitting size. I dont know what you are using to create. But eg. GIMP works under WIN and OS perfectly. As mighty as Photoshop, but free. Do that, I can recommend. as there are many useful things to be found there. If you are familiar with Photoshop there might be no problems.